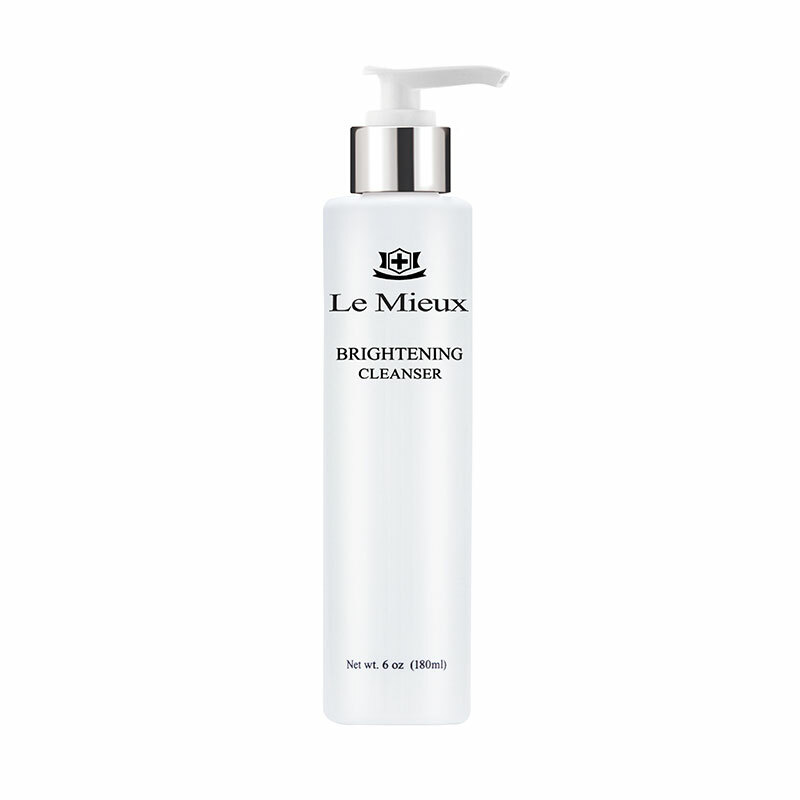 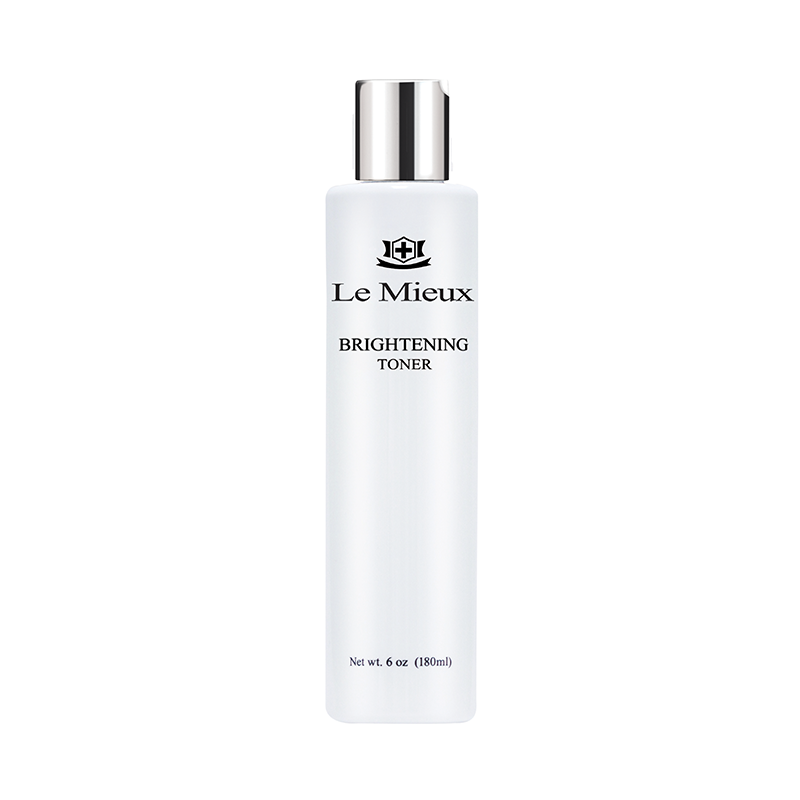 Brightening facial wash gently removes surface impurities, leaving skin fresh, soft, and glowing. Cream-based, marine-vegetal formulation gently removes makeup and surface impurities for exceptionally hydrated, soft, and smooth skin. 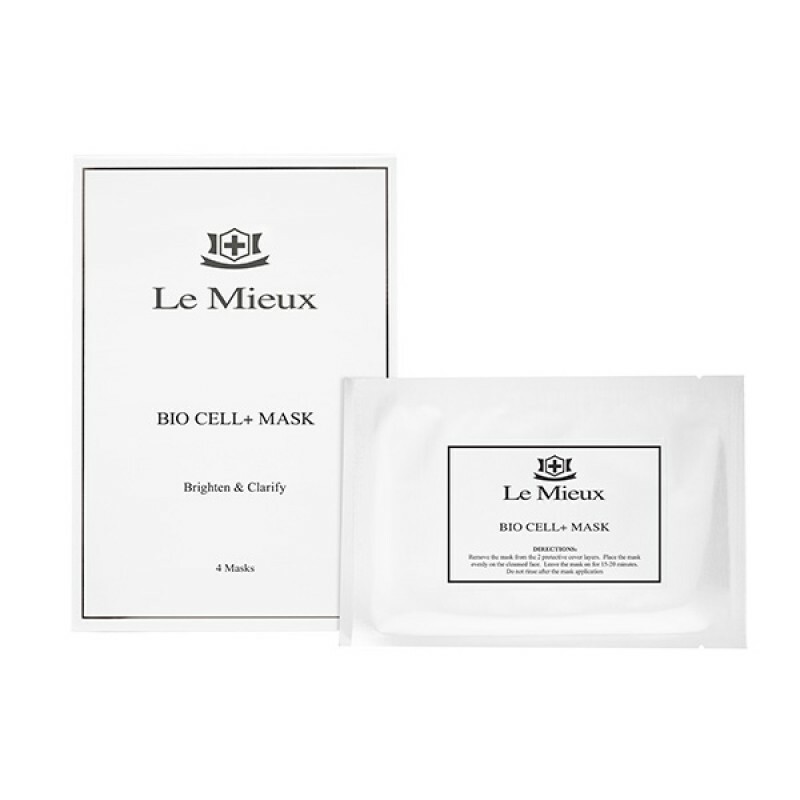 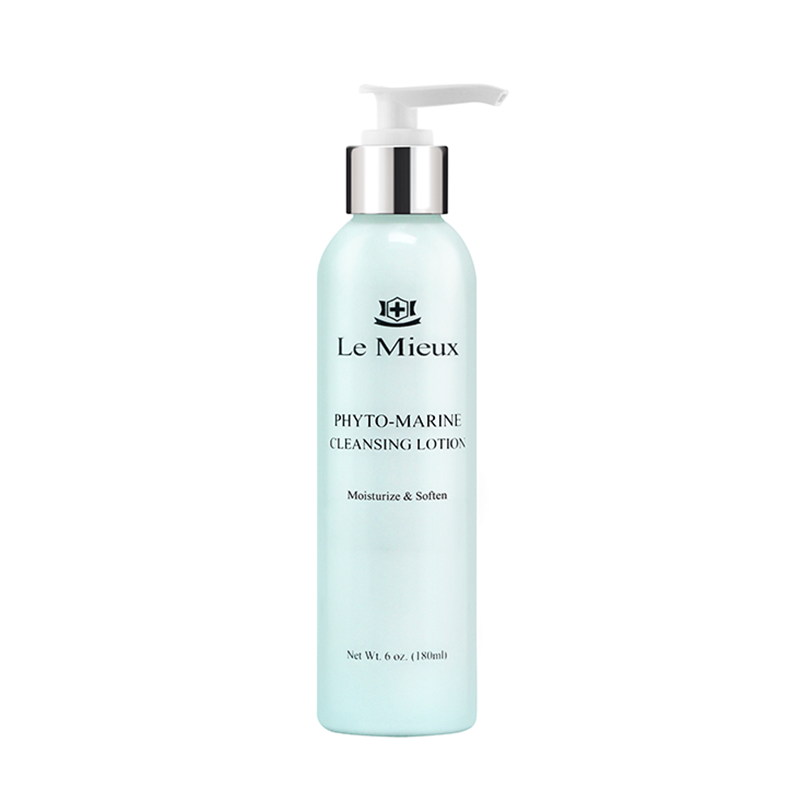 It deeply cleanses skin and hydrates, soothes and softens skin using brown, green and red algae extracts that smooth and nourish as you cleanse skin. 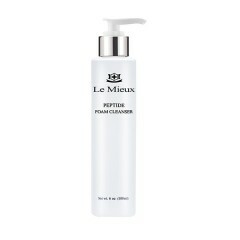 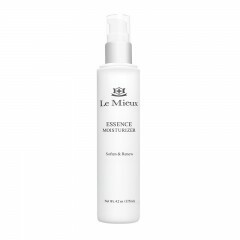 Luxurious, peptide-enriched foam cleanser lifts away makeup and other surface impurities, leaving skin hydrated, soft, and radiant. 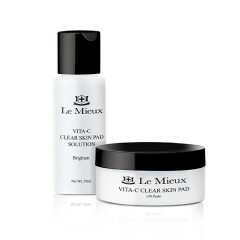 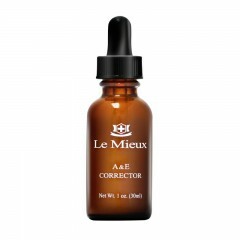 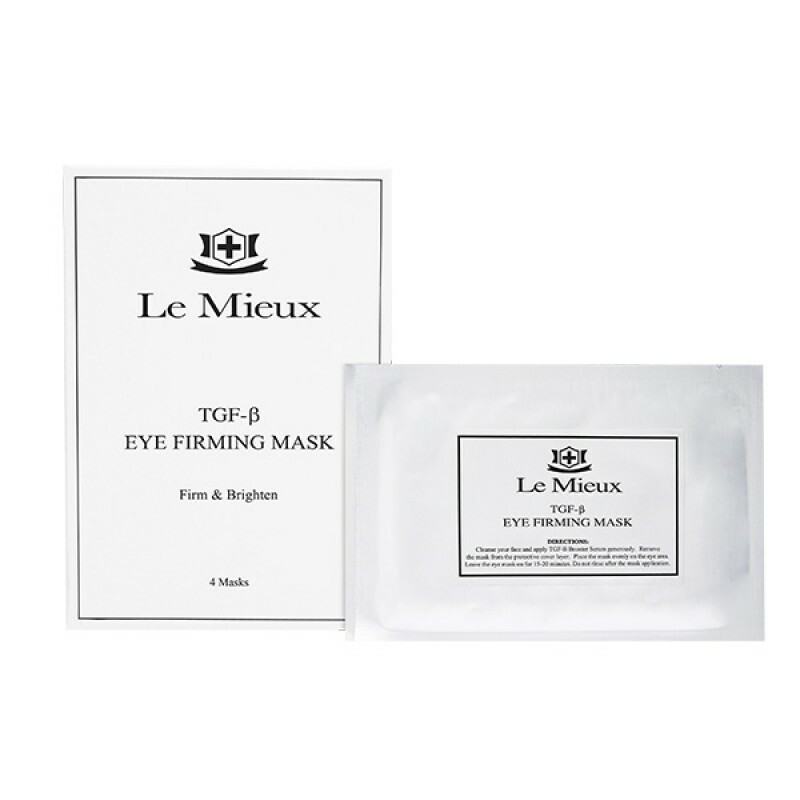 Minimizes the appearance of lines, dark circles, and puffiness around the eyes. 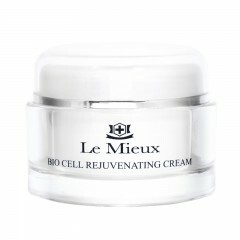 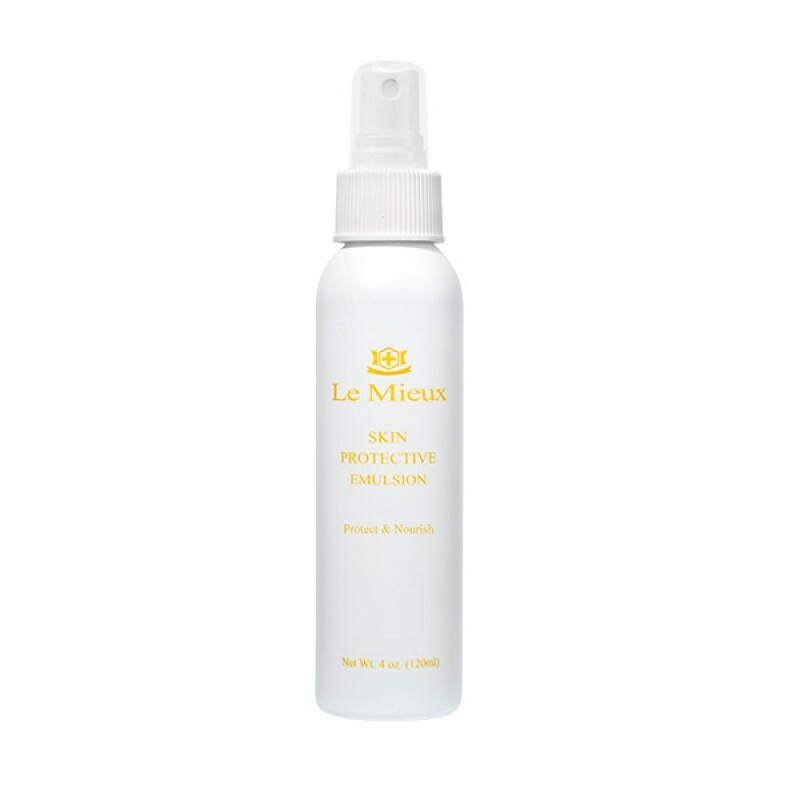 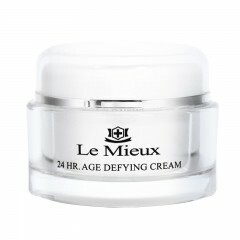 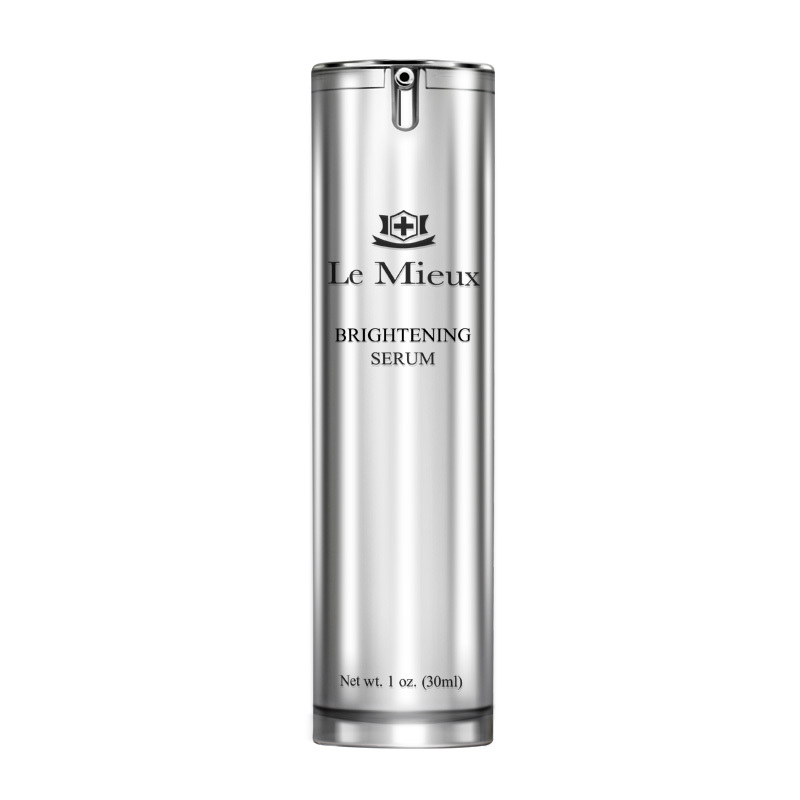 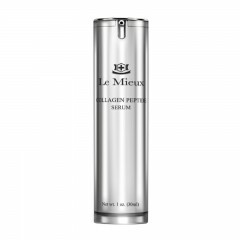 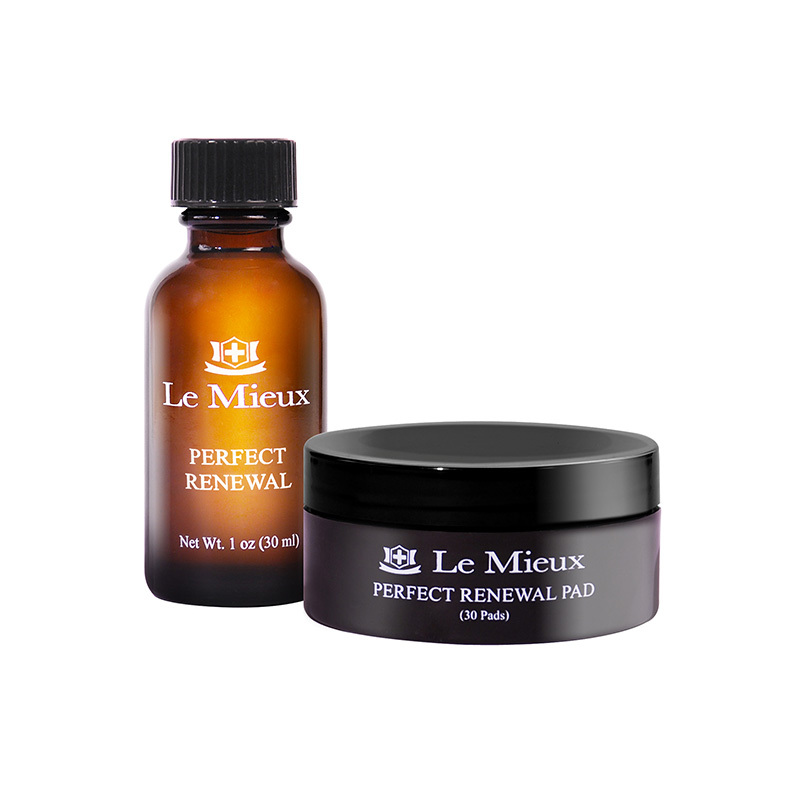 Anti-aging, peptide-infused emulsion intensely moisturizes to help minimize the appearance of fine lines and wrinkles. 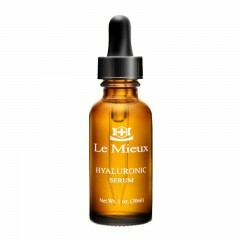 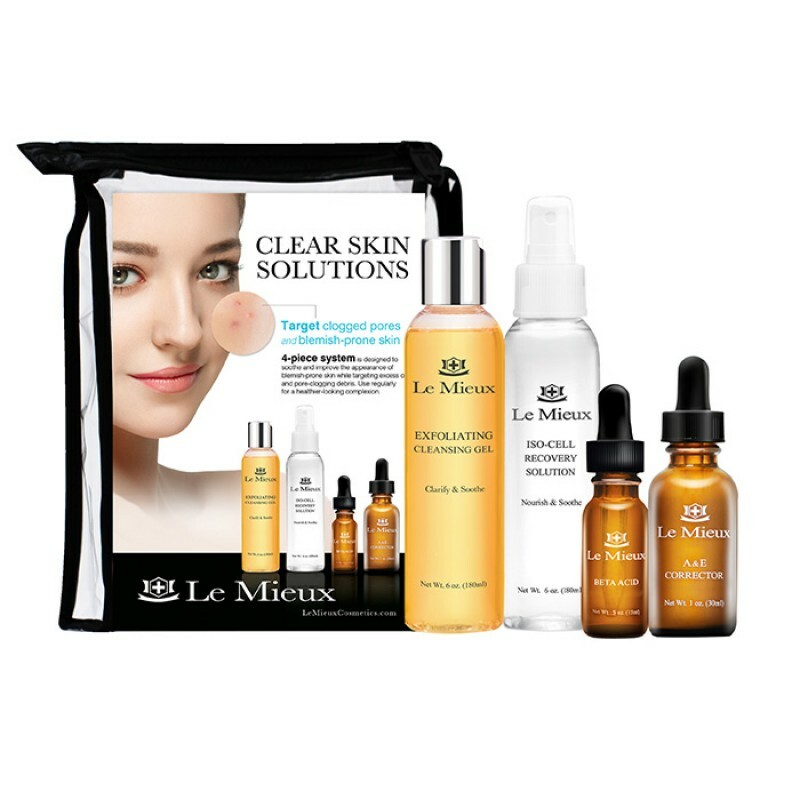 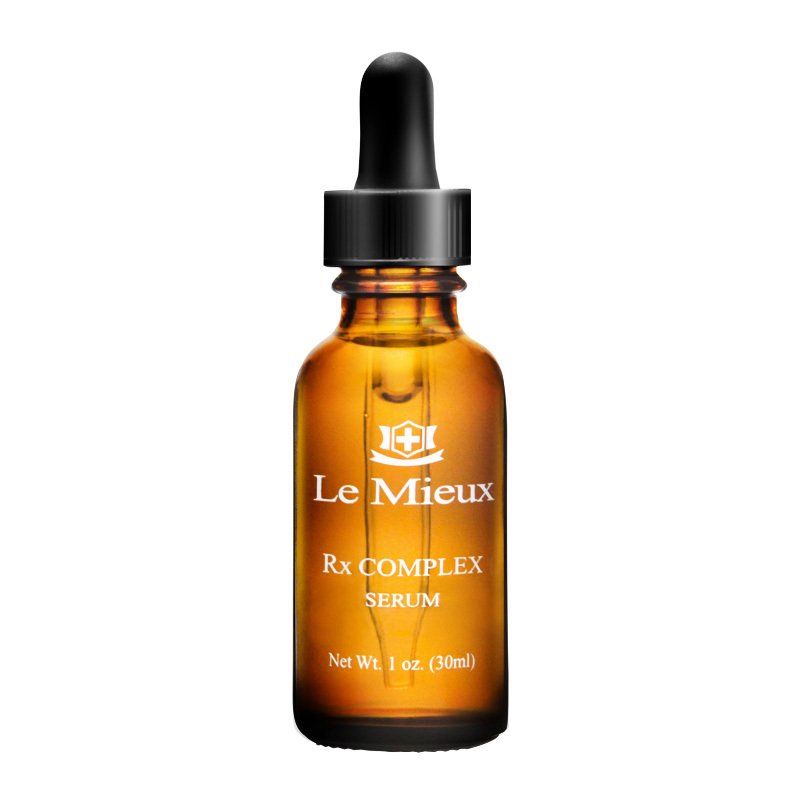 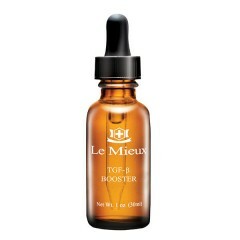 Features hyaluronic acid, 3 potent peptides, and 5 exotic oils promote smooth, hydrated skin. 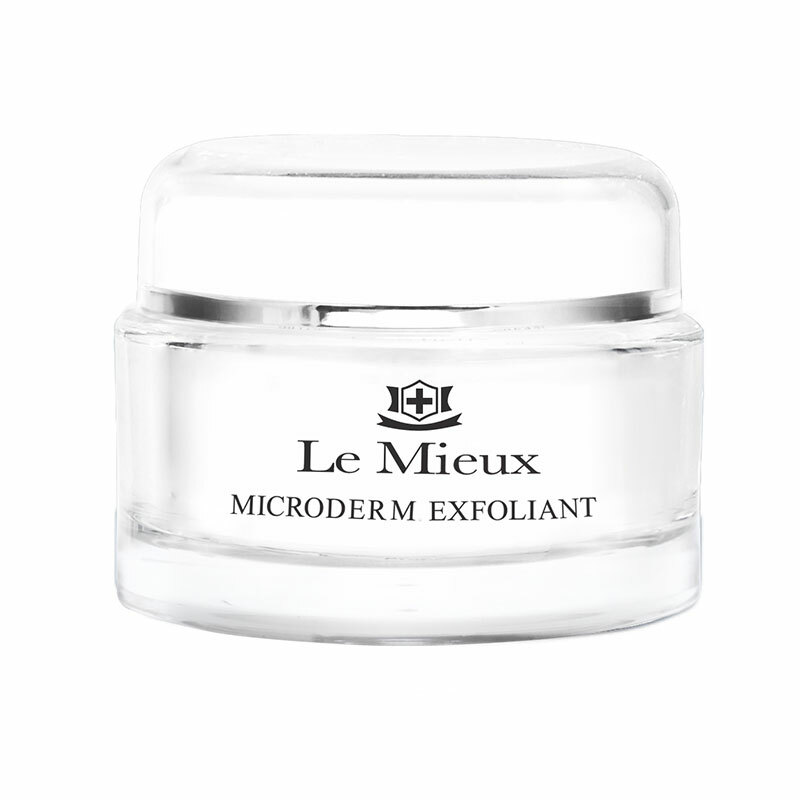 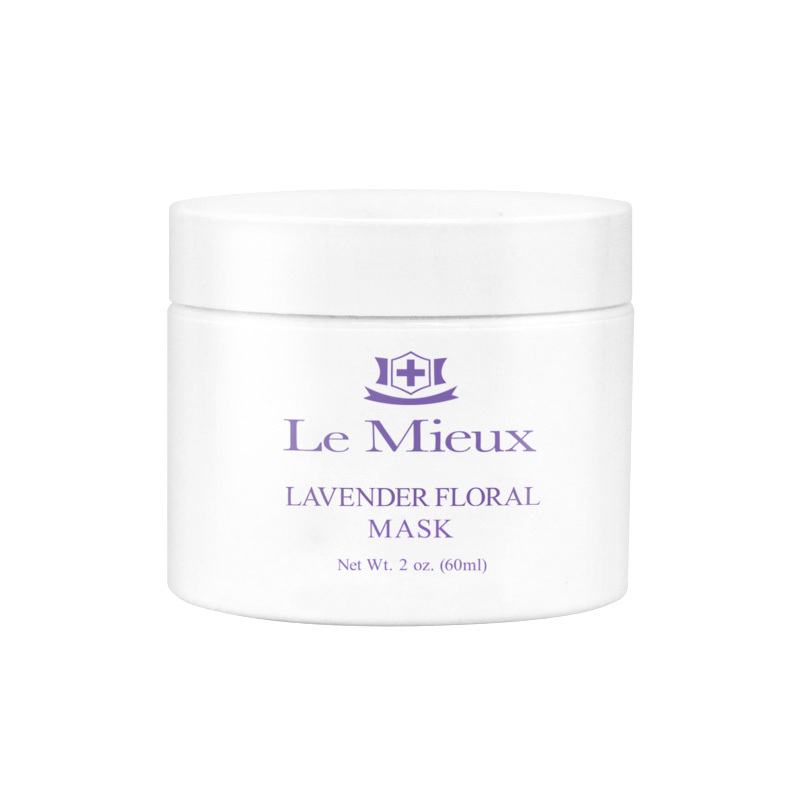 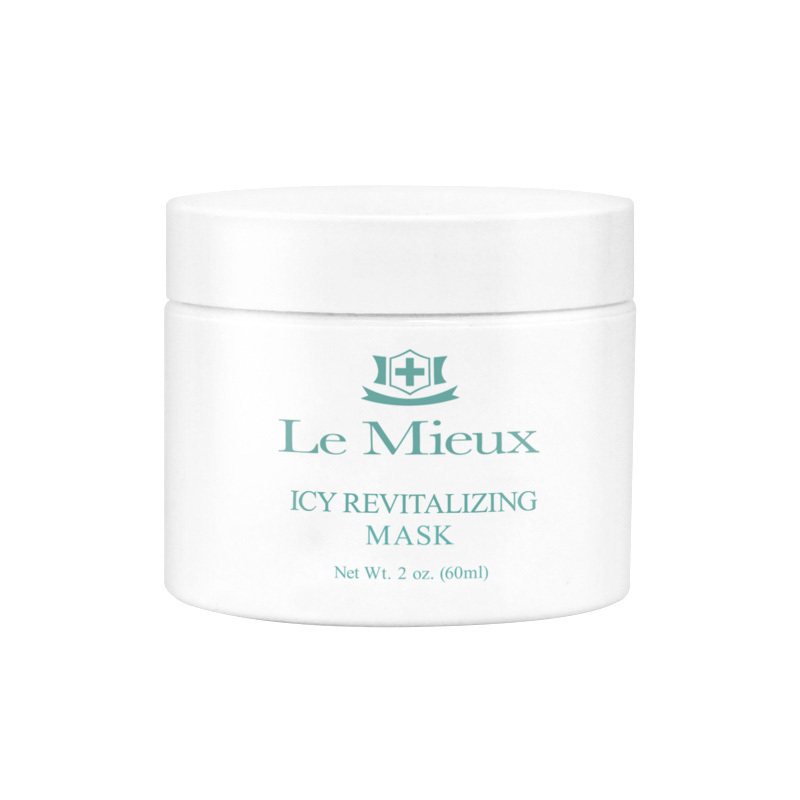 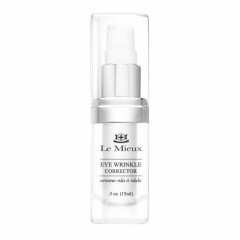 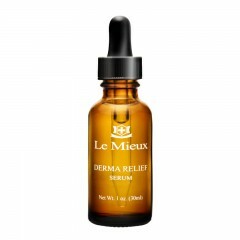 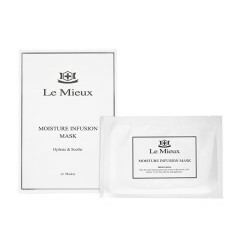 Provides intense moisture to visibly reduce the appearance of fine lines, wrinkles, bags, and dark circles. 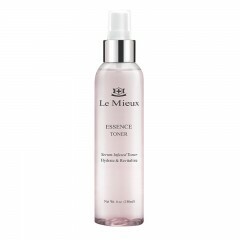 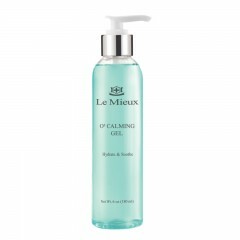 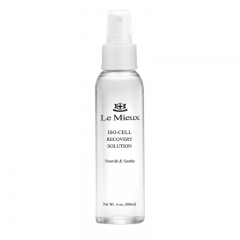 Refreshing gel immediately relieves mild skin irritation, leaving skin calm, soothed, and moisturized.